You've worked hard to secure yourself a safe and inviting place to call your own. Now, the next logical step is protecting you and your property from an array of risk exposures. We have the ability to shop multiple carriers nationwide, resulting in the best possible homeowner's insurance. We're here to help you protect what matters most! Looking for special coverage for those unique exposures vulnerable within your standard homeowner's policy? Our fully adaptable policies can be customized with further endorsements which may be purchased to enhance your home insurance. At The Wiseman Agency, we know what may work for one homeowner won't necessarily work for you. This is exactly why we aim to create individualized insurance plans that reflect the distinct needs of you, your family and your unique home. High value home insurance can protect your home in ways that a standard homeowner’s policy cannot. The coverage needed by a home of high value often exceeds the limits of a regular homeowner’s policy. As an owner of such a home, you and your family have become accustomed to a certain lifestyle. Don’t leave any of that to chance by assuming a standard homeowner’s policy can cover all of your assets and property. For example, if you have a luxury kitchen with expensive granite countertops and mahogany cabinets, a standard homeowner’s policy may only cover a portion of the costs to replace them should something happen. 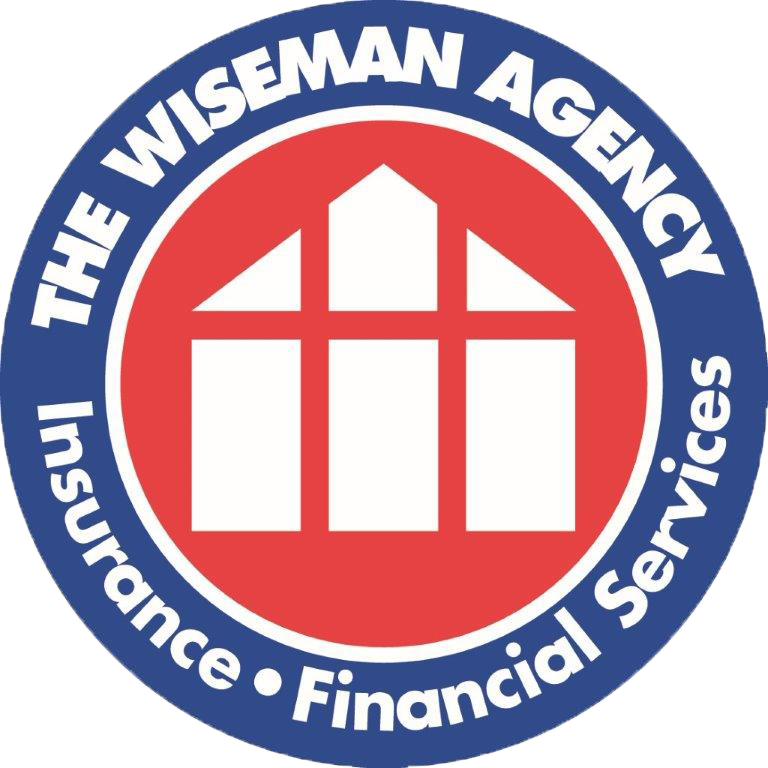 At The Wiseman Agency, we understand the exposures you face as the owner of a high value home. We can customize a comprehensive homeowner’s policy specifically tailored to the needs of your home. Since we work with multiple carriers, we can help find the best coverage at the best rates getting you the right protection for your property and valuables.